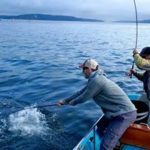 The South Puget Sound offers a unique beach fishery but fishing these same waters from one of our boats is an entirely different experience. More than anything else, the difference is in the catching! To put it quite simply, we catch more fish out of the boat than on the beach. Period! The biggest difference is mobility and access. 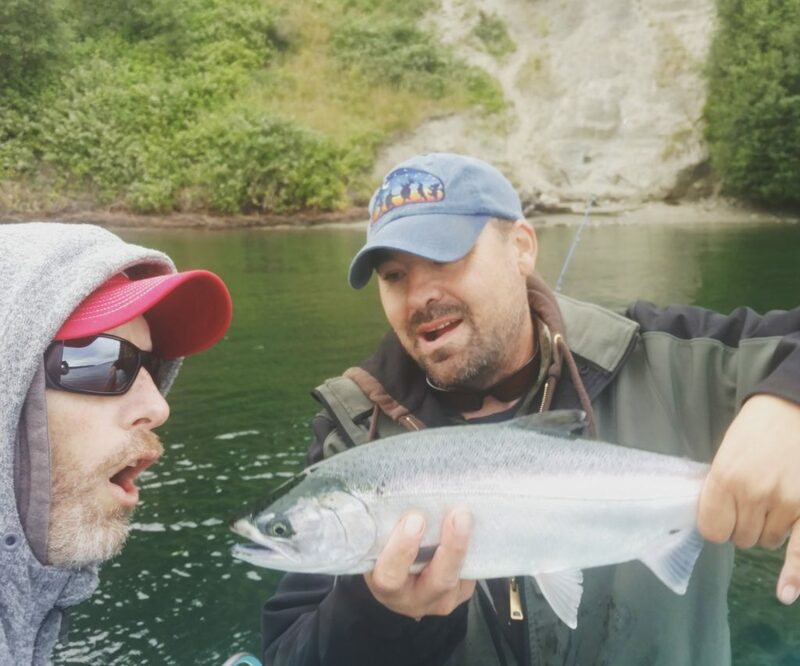 Fly fishing Puget Sound from a boat means that we can fish ANYWHERE we want. There is no such thing as private property. If a particular area is not producing we have the option of moving along until fish are found. Mobility is absolutely crucial in this fishery, and our boats provide that. If you have an interest in tackling this unique fishery, book a day on board with us and let us help you narrow the learning curve. 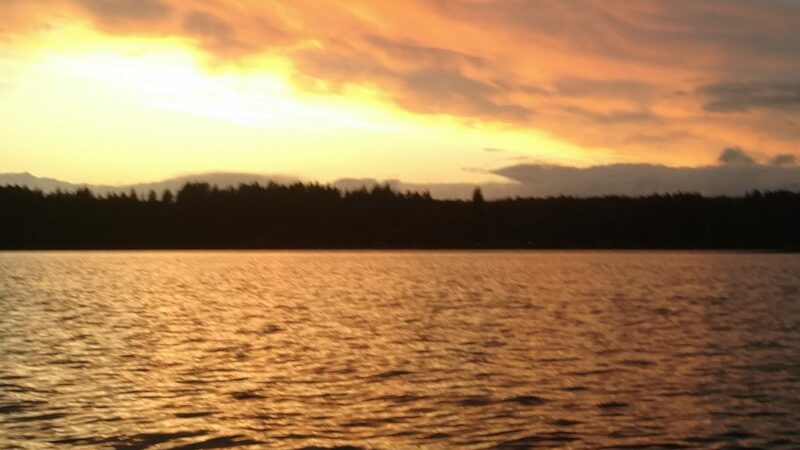 Full Day: A full 8+ hours on the water targeting salmon and/or sea run cutthroat for up to two anglers for $500.00 during the summer (June through October) and $450.00 during the winter (November-May). 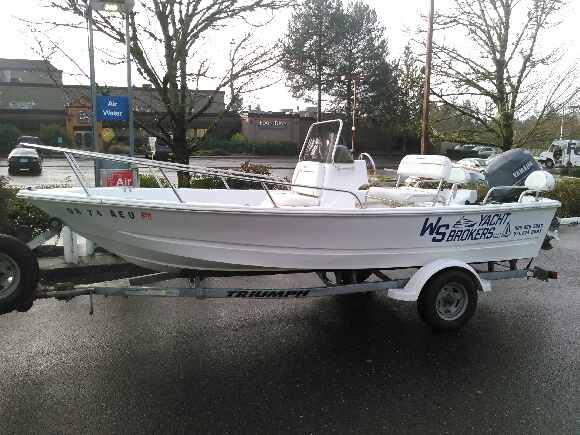 Price includes everything except a Washington State Saltwater Fishing License and salmon punch card. Get your license online, click here. I can also sell single day saltwater fishing licenses right from the boat for $10.00 per person. Half Day: 6+hours on the water for up to 2 anglers for only $400 Price includes everything except a Washington state saltwater fishing license and salmon punch card. Get your license online, click here. 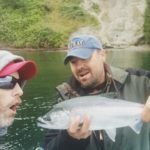 Singles: I can accommodate a trip for a single angler. Single angler rates are $250 for a day. Deposit: A 150.00 dollar non-refundable deposit is required when booking a trip. The balance is due on the day of your trip. 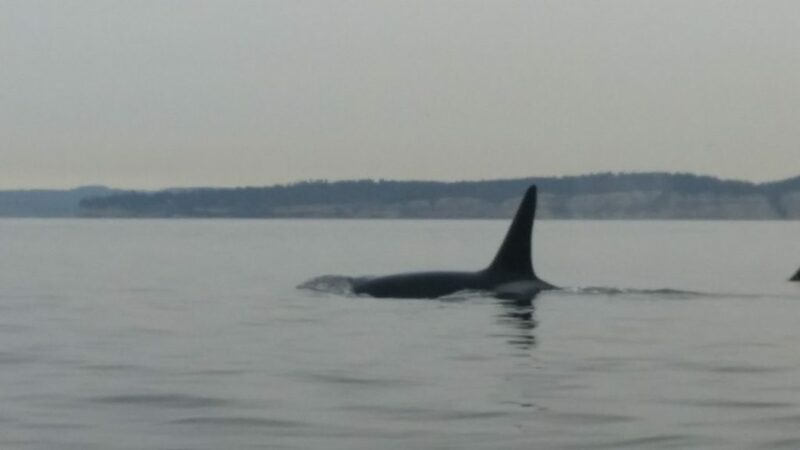 South Sound Skiffs Cancellation: If we are forced to cancel a trip due to weather or other unforeseen circumstances we will promptly refund your deposit and or reschedule your date, whichever you prefer. Cancellation: If you need to cancel your trip your deposit is non-refundable. However, we will try our best to re-book your day and if we are able to do so we will promptly refund your deposit in full. What's Included: We provide all gear: Rods/reels/lines/leaders and flies. If you are new to fly fishing or have never fly fished please don't let that discourage you from booking a day with us. If necessary spinning gear can be provided for those who do not wish to fly fish. 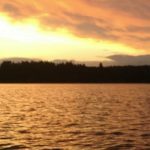 What to bring: This one is tricky, primarily because we are (typically) three people (two anglers and the captain) sharing 103.5 square feet. When fishing from a skiff with little storage less is more! That being said there are certain essentials you do not want to find yourself without... Polarized sunglasses, sunscreen, waterproof camera, waterproof rain gear including pants, non-marking shoes/boat shoes, a change of clothes, extra socks, dry bag for your belongings. Dress warmer than conditions demand as it is typically a bit cooler on the water and layers can always be removed. 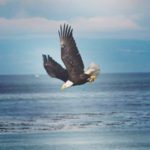 Personal Fishing Gear: Absolutely bring your own gear along! 6 weight rods in our opinion tend to deal with the wind better as well as provide a bit more backbone for landing fish quickly. Again space is limited so please no more than two personal rods per angler. Accommodations: There are a number of fantastic places to stay during your visit to Tacoma. There are a few hotels in Ruston where we can pick you up in the boat from the beach right next to your hotel! 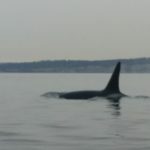 Ferry Shuttle: Arrangements can be made for you to walk across the Edmonds/Kingston ferry and I can pick you up in Kingston, drive to the launch, fish for the day and then drop you back off at the ferry. 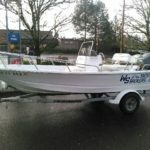 During the summer salmon season I can also pick you up via boat at the Edmonds Marina so that you do not have to worry about coming across the ferry at all.